JACKSON, Miss. (AP) — A jury has been selected in the retrial of a man accused of killing a Mississippi woman by setting her on fire, allowing testimony to begin Tuesday. 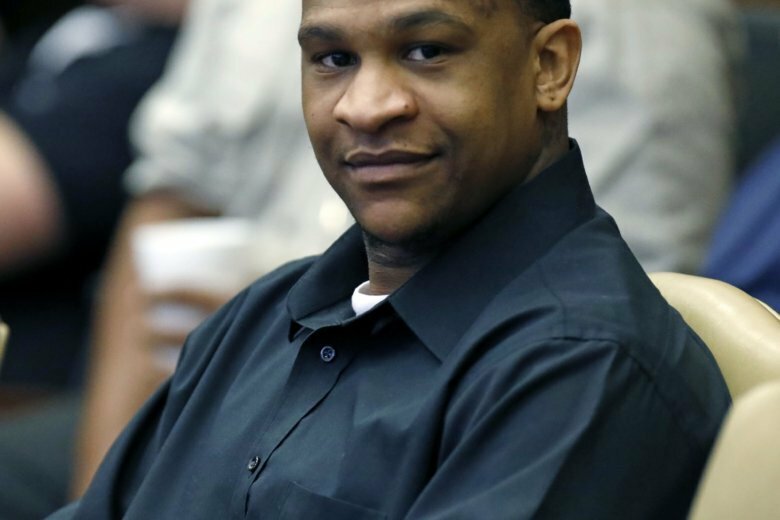 Jurors couldn’t reach a verdict last year in the first trial of Quinton Tellis, charged with capital murder in the 2014 death of Jessica Chambers. Local media report a pool of 300 potential jurors in Starkville was narrowed Monday to 12 jurors and three alternates. They will be bused 90 miles (150 kilometers) northwest to Panola County, where Chambers died. Prosecutors say cellphone locations, videos, a keychain and Tellis’ statements link him to Chambers’ death. Tellis faces another murder indictment in Louisiana in the death of Meing-Chen Hsiao.